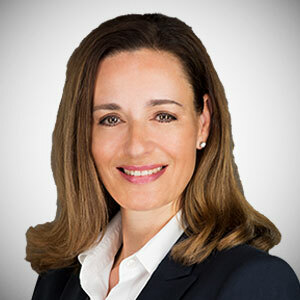 Silke Dietrich is a Realtor Associate, specializing in Miami Luxury Real Estate, with an excellent understanding of the broad variety of real estate needs of both buyers and sellers. For over 14 years, Silke gathered valuable experience and knowledge in Luxury Real Estate in international markets including Germany, Switzerland and Spain, through various family projects. When Silke decided to turn her passion into a profession, she joined the team at Brown Harris Stevens | Zilbert. Known for her outstanding professionalism and work ethics, Silke is dedicated to serve her clients and their individual objectives, whether they are new to the market or experienced investors. Originally from Germany, Silke has been living between Hamburg, Zurich and Miami for the last 14 years and established a strong network in European markets, recognizing the great potential to market South Florida Luxury Real Estate. While working seven days a week, Silke also finds enough time for her family. She is married to a German entrepreneur and has three kids: two boys and one girl. In her spare time she enjoys reading, playing tennis and backgammon.